 Acorn Leadership exists to help individuals and teams develop their potential. We work in organizations of all types to coach, develop, train, teach and facilitate the personal and corporate growth necessary for individuals to meet the mission of the organization, while also experiencing their own growth. Leadership is a process by which a person influences others to accomplish an objective and directs the organization in a way that makes it more cohesive and coherent. Leadership is a process whereby an individual influences a group of individuals to achieve common goals.